Ever wanted to spout-off about our beloved Carmine Hose? Well, the Editors of FenwayNation are offering one reader the chance to weigh-in on the Red Sox post-season chances. 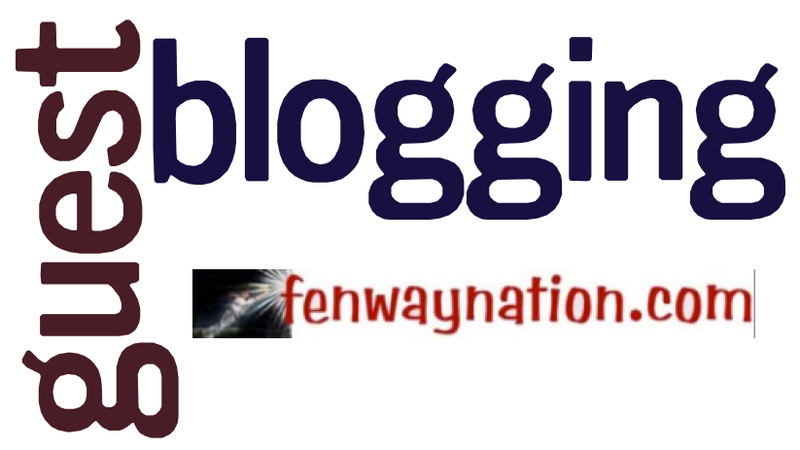 Next week, before the Sox engage either the Athletics or Evil Ones in the ALDS, we will offer the winning "guest-blogger" a feature article on FenwayNation. To get your chance to reach our more than 1,500 daily readers, tell us why (in 25 words or less) you should be selected. Just so you know, there will be no compensation for this gig—just the satisfaction that you have told the world how you feel about Boston's playoff chances (and why). Send your entry today to this email address: fenwaynation@comcast.net.